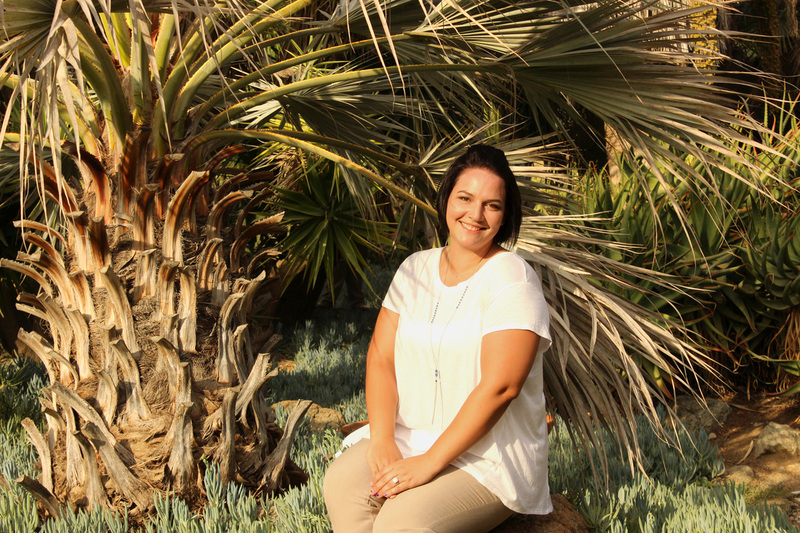 Mrs. Cavalla was in her forth year of teaching agriculture, and her second year teaching at Firebaugh High School. She is originally from the town of Visalia, CA where she competed in BIG, showed market sheep, was an FFA sweetheart, and was a chapter officer for three years. It was her high school Ag teacher who inspired her to be the amazing Ag teacher she is today. She had the opportunity to attend College of the Sequoias, Fresno City & Fresno State to pursue a degree in agriculture education. Her favorite thing about being in Firebaugh is that the community is always there to help in times of need. Quote: "Never let anyone treat you like a yellow Starburst. You are a pink starburst." Mrs. Cavalla is a wonderful teacher, I am very sad to see her leave FHS but I wish her the best in teaching at Madera South. I am so thankful that I had Mrs. Cavalla as a teacher if it wasn't for her I probably would not have even run for chapter office yet alone would I have the attitude for the FFA that I have now, she really opened my eyes and showed me what the FFA has to offer. Mrs. Cavalla you will always be my number one inspiration to continue growing in this organization, Always remember to ask yourself " Why by the flag? "